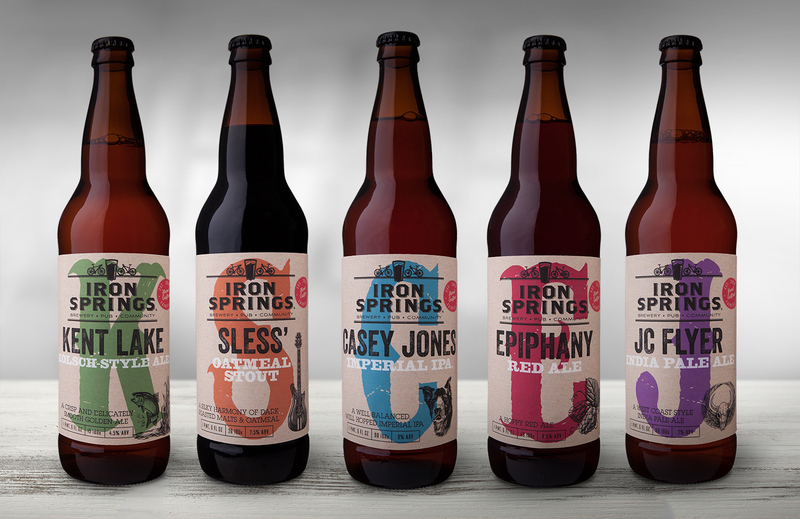 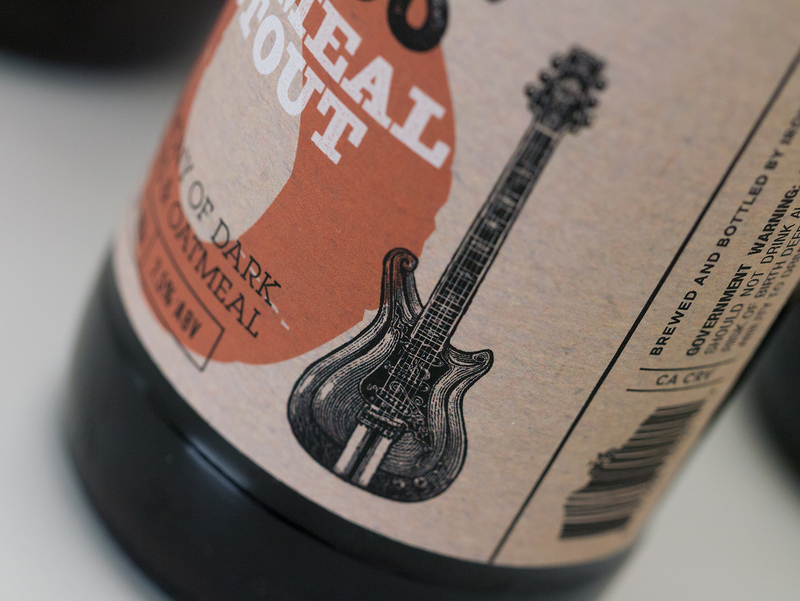 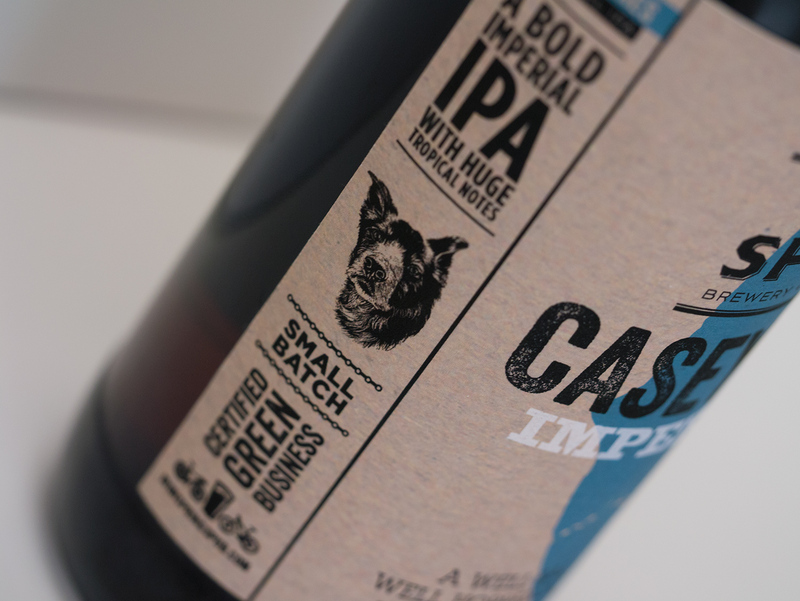 Iron Springs Brewery — Vertical Brand Development – Packaging and Brand Design for Premium Consumer Goods « Award Winning Branding, Packaging and Graphic Design for Premium Consumer Brands in Sonoma County, California. 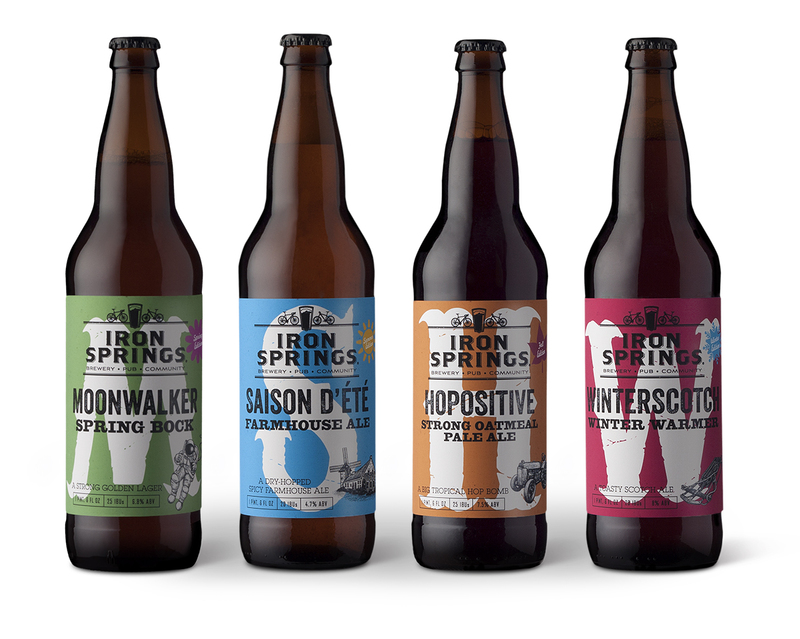 Wine labels, Packaging Design, Cannabis Packaging, Beer Label Design, Food Packaging, Cosmetics Packaging. 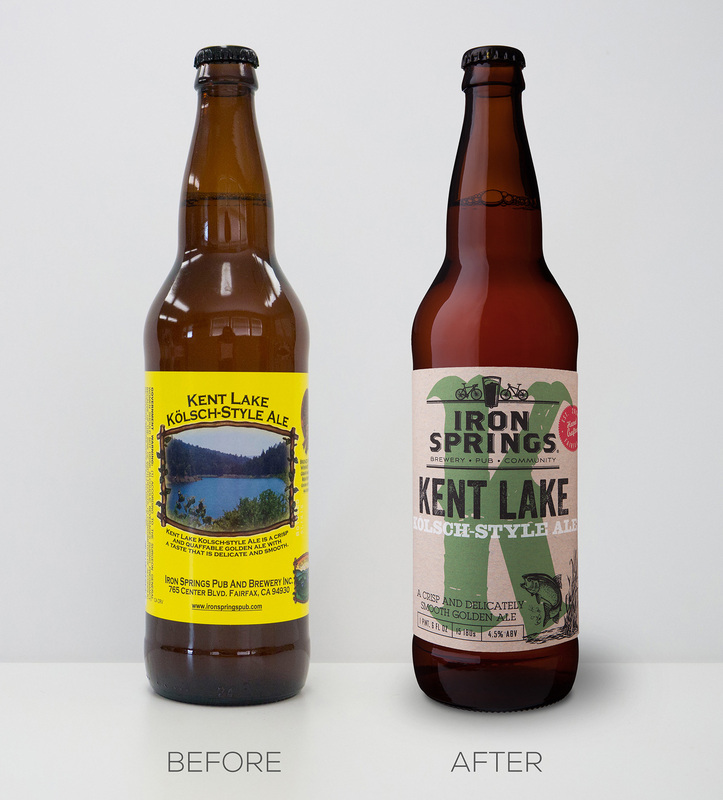 Taking a local brewing hero from on-tap to on-shelves, demonstrating the power of consumer-centric design.